Denver CO Kitchen Exhaust System Cleaning Company, Serving the Front Range – Elite Hood Cleaning & Fire Protection Co. Kitchen Vent Hood Cleaning & more! When it comes to something as important as keeping your restaurant’s kitchen exhaust system clean and safe, you need a reliable, professional company you can count on to do the job right. Elite Hood Cleaning & Fire Protection Co. is that very company time and time again. You and your Denver, CO or Front Range area business will receive nothing but the highest levels of quality workmanship, customer service, and most importantly: an exhaust system that has been cleaned thoroughly and completely – down to the BARE METAL! • Rooftop Pressure Cleaning & more! 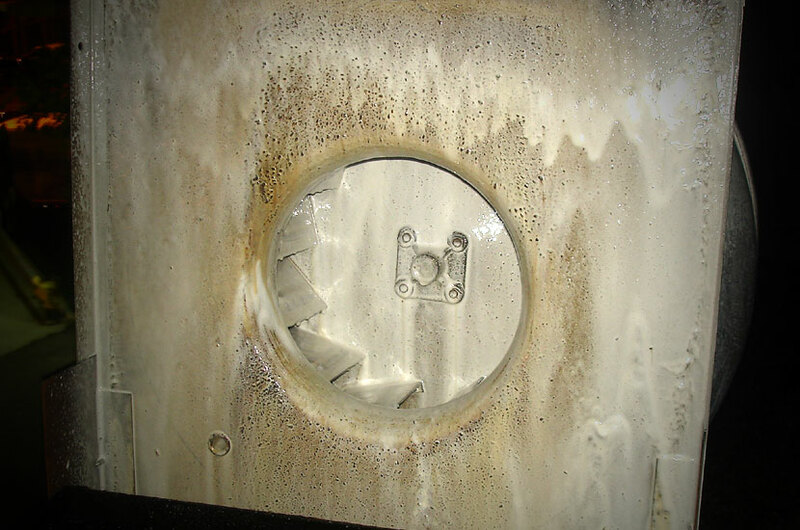 Our Kitchen Exhaust System Cleaning Services are your business’s first line of defense against the ravages of grease-borne exhaust system fires. A clean, well-maintained kitchen exhaust system drastically reduces the amount of “fuel” (grease) for the fire, while simultaneously increasing the system’s operating efficiency. Every component of the kitchen exhaust system must be properly cleaned on a regular basis to ensure the safety of your system. Don’t get burned by a kitchen exhaust system fire! No one want their restaurant to become a statistic. Keep your business, employees, and customers properly protected from the danger of grease fires! Many of our Kitchen Exhaust System Cleaning clients are so impressed with our level of service and workmanship that they ask us what else we can clean for them. 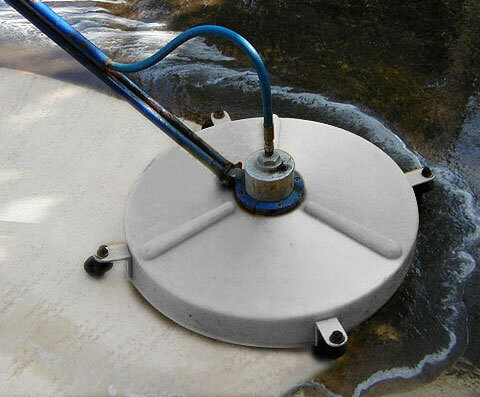 You will be glad to know that we also offer a variety of pressure washing and surface cleaning services to help your establishment be completely clean, inside and out! • Rooftop Cleaning & more! It’s more than important – it’s the law! 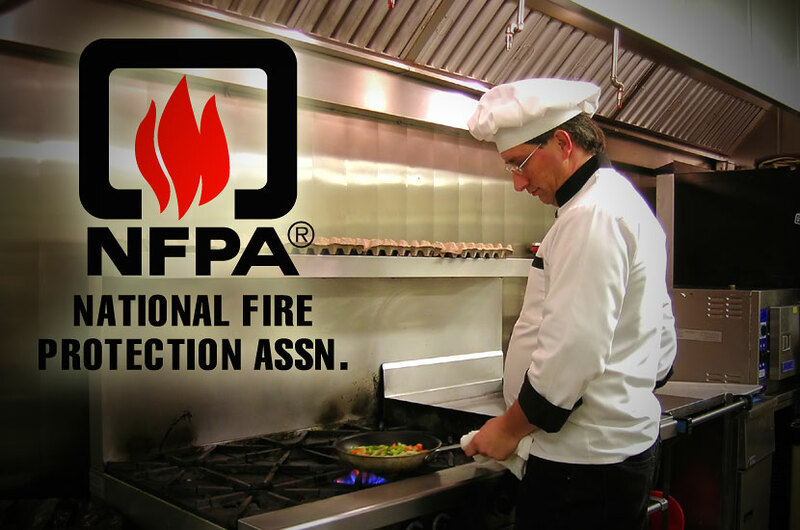 Let us put our years of knowledge and experience to work for your business, so you can have the peace of mind that your kitchen exhaust system is up to code and in full compliance with NFPA 96 Standards as put forth by the National Fire Protection Association. & Fire Protection Co. Today!